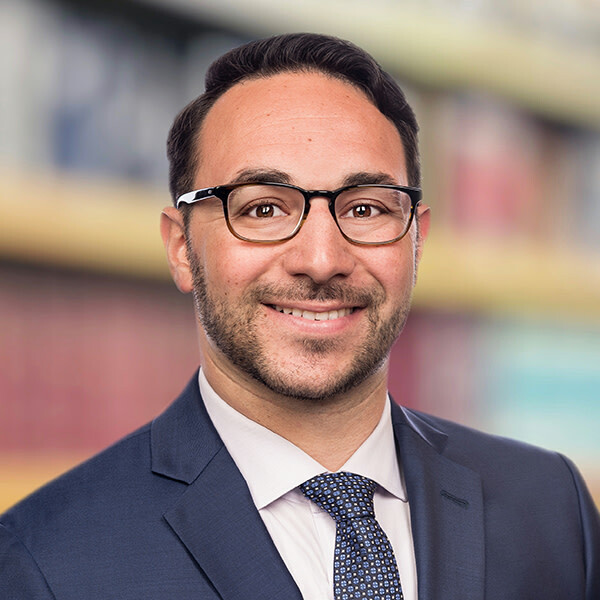 As an Associate in Hahn Loeser’s Business Practice Area, Benjamin M. Altshul represents clients in various commercial real estate transactions, including acquisitions, dispositions, leasing and finance. Ben is also experienced in handling related real estate litigation matters. Ben advises clients on the various aspects of commercial leases, including negotiating and drafting long-term leases for commercial tenants. He negotiates and drafts purchase and sale agreements and financing documents, and conducts due diligence and title review processes for multimillion-dollar commercial properties. Ben is familiar with the extensive regulations that govern Illinois real estate, including the Illinois Condominium Property Act. Ben’s real estate experience spans a wide range of properties, including medical facilities, strip malls, mixed-use buildings, restaurant locations and grocery stores. After being trained as a mediator by the Center of Conflict Resolution, Ben spent his first summer in law school volunteering in the small claims division at the Circuit Court of Cook County. He mediated nine cases while with the Chicago-Kent Mediation & Arbitration clinic and continues to utilize his mediation skills to best position his clients in any real estate-related litigation matters.